Flowers in a Gift Delivery Markham ON - Metro Florist Inc.
Metro Florist Inc. has many “flowers in a gift” that come in a beautiful and unique vase that can be used over and over again! The recipient will think of you every time they use the special vase you sent them! Metro Florist Inc. in Markham, ON has Flowers in a Gift suitable for every occasion from birthdays to new babies to anniversaries! You can even send a modern bouquet, romantic roses or plants! 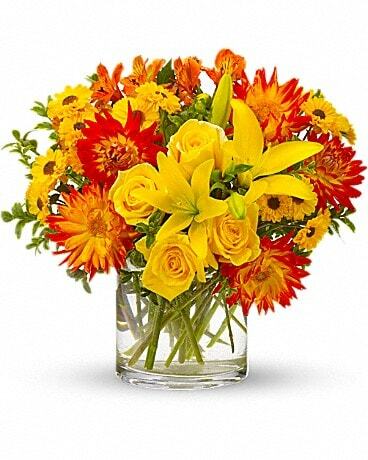 Metro Florist Inc. can deliver your Flowers in a Gift locally to Markham, ON or nationwide!